Hey if you like this photo buy me a coffee! 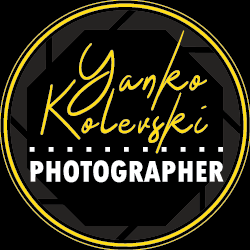 Photography for me, is a reflection of our focus in life, and a statement of our experience and how we perceived it, I am an avid photographer always looking for interesting people to photograph. I live in London and travel often to Paris, the Netherlands and Mexico; if you are interested in working with me, do not hesitate to contact me, I am always open to meeting people and exploring the art of photography.